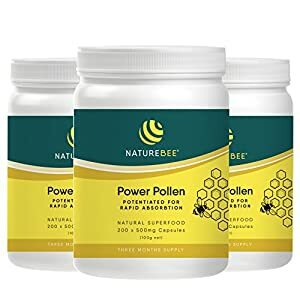 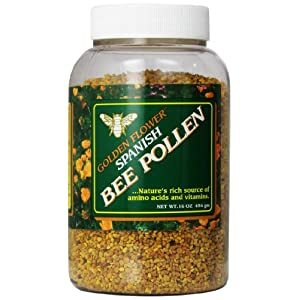 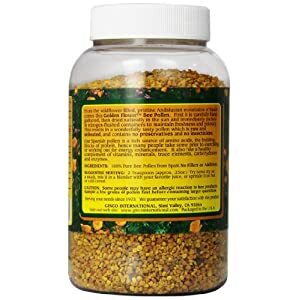 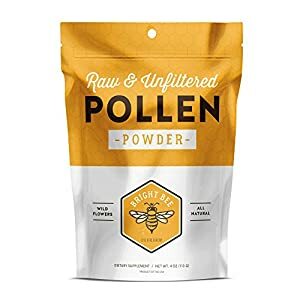 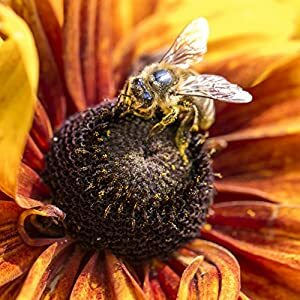 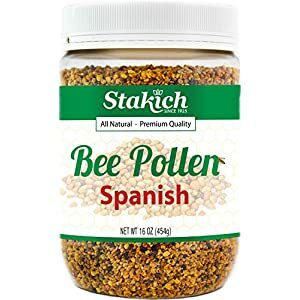 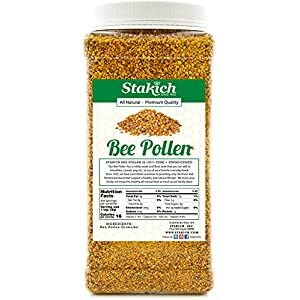 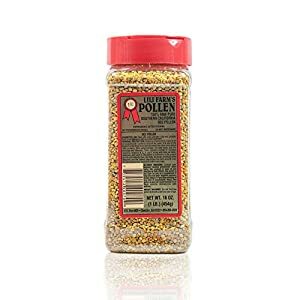 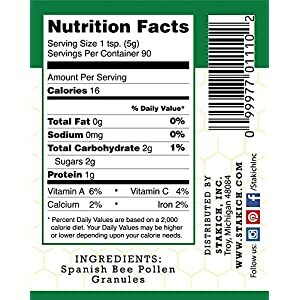 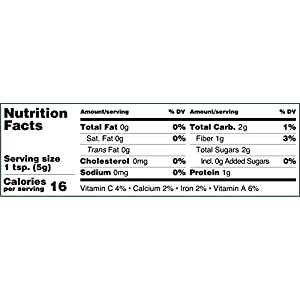 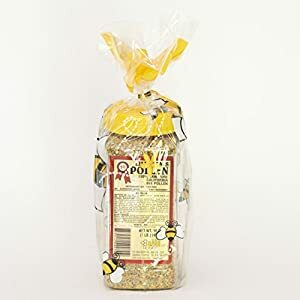 Bee pollen is an exceptionally nutritious food, made by honey bees, loaded with crucial vitamins and amino acids required by the human body. 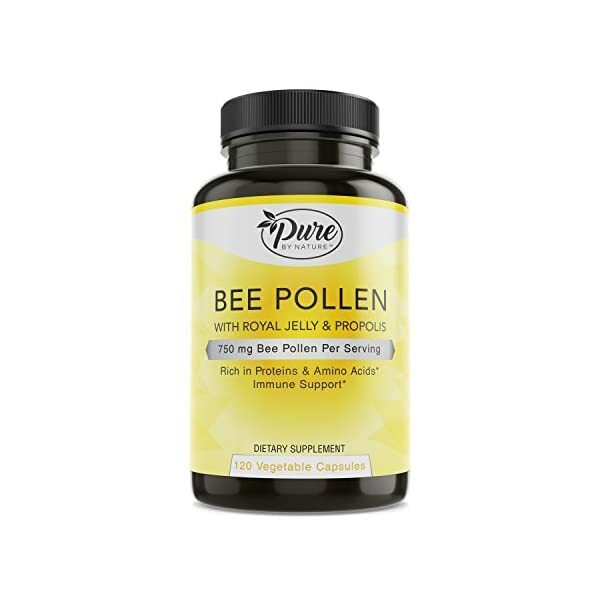 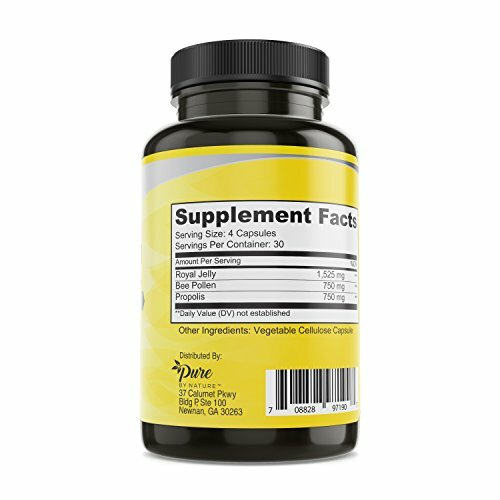 Propolis is an throughout great natural bee substance made by honey bees. 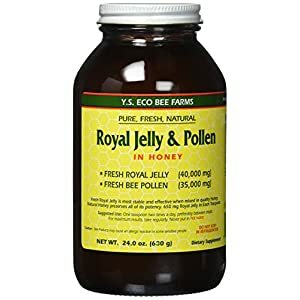 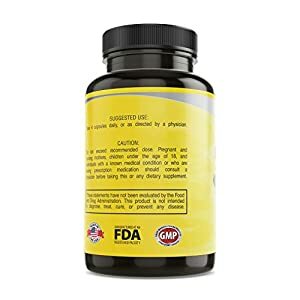 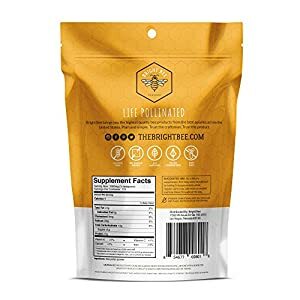 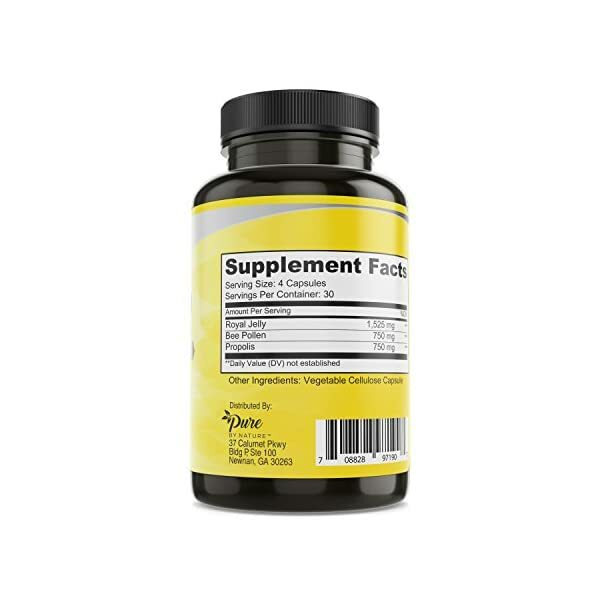 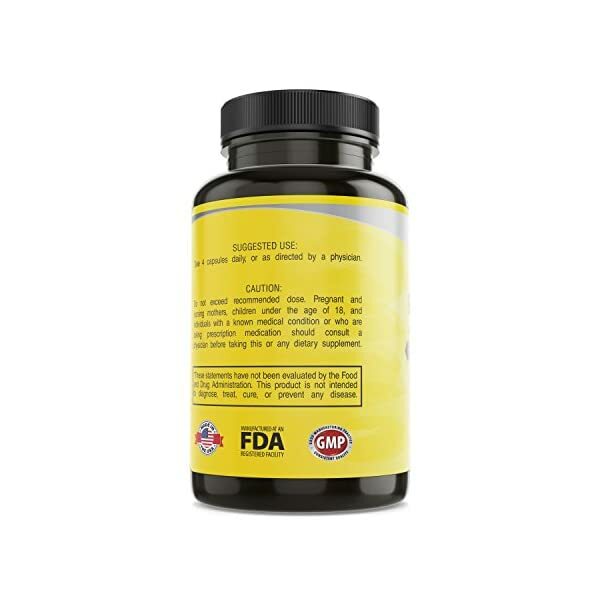 Royal Jelly is a prime protein substance that has been reported to function a general health supplement.